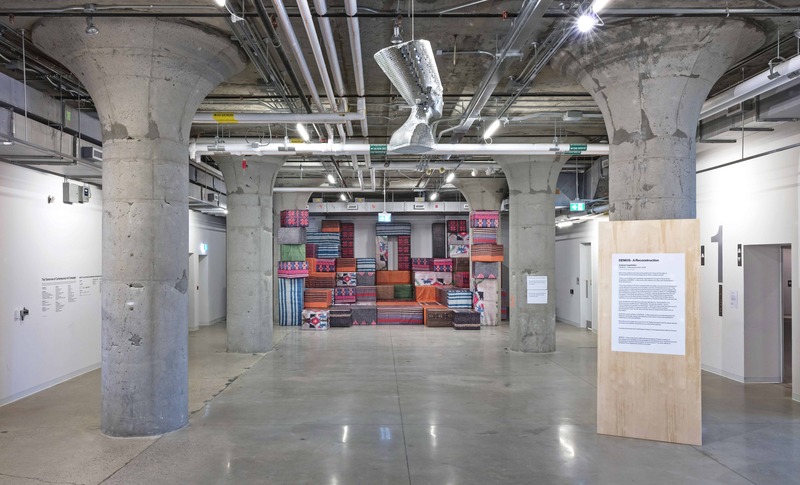 The Museum of Contemporary Art Toronto Canada (MOCA) is in a defining phase of its evolution, as it moves into a landmark heritage building and further advances 20 years of exhibiting, collecting and nurturing innovative contemporary art and cultural practices. In September 2018, MOCA moved into a 55,000 square foot purpose-designed home in a former industrial space at the heart of a new neighbourhood in the Lower Junction. Exhibit, research, collect and nurture innovative contemporary art and cultural practices that engage with and address issues and themes relevant to our times. 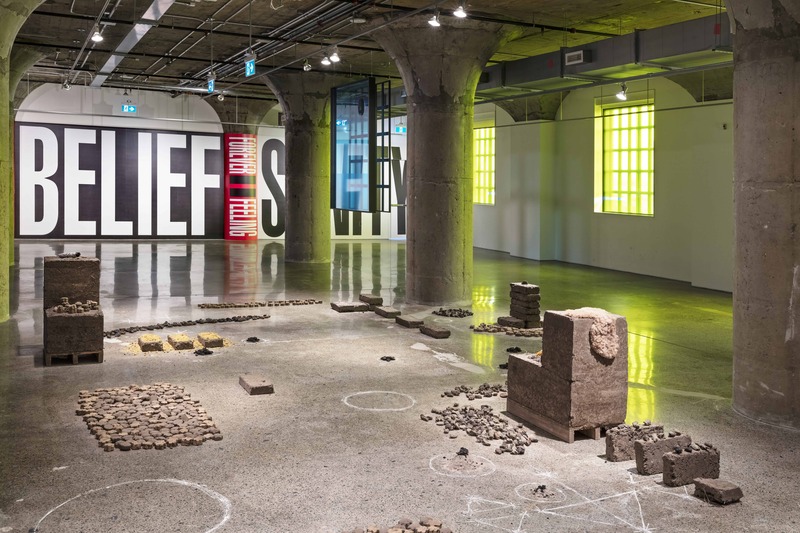 MOCA (formerly known as the Museum of Contemporary Canadian Art – MOCCA) has been celebrated for its incisive, artist-centric approach to programming, and hospitable visitor experience. At its former location on Queen West, the museum functioned as a hub for creative exchange and played a critical role in shaping the city’s contemporary art scene. Through a commitment to collaborative partnerships with leading like-minded artists, organizations, institutions and festivals from Toronto and further afield, MOCA connected the city to a national and global network of peers. MOCA featured the work of over 1,100 Canadian and other international artists, hosted 200+ exhibitions and welcomed 40,000 annual visitors. As the lease on Queen West wound down, the need to move provided an opportunity to seek a larger space that could accommodate the museum’s ever-growing aspirations and significance.